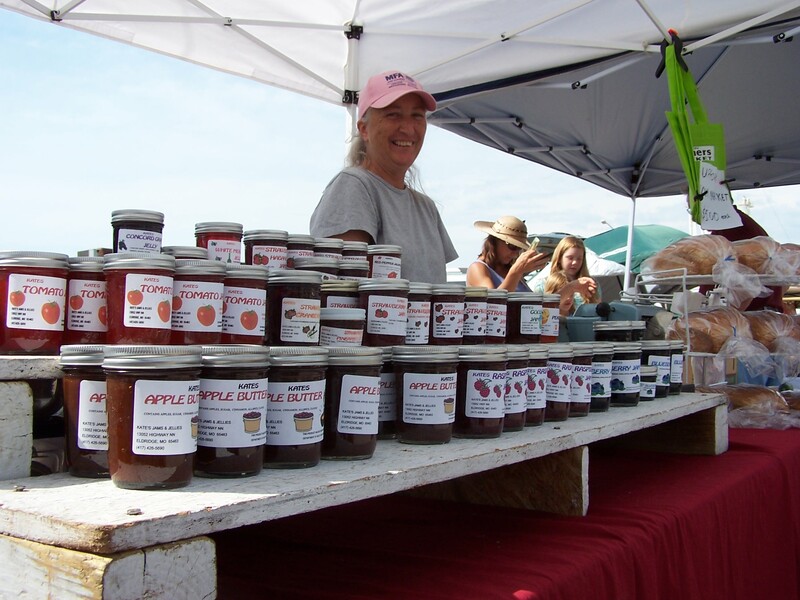 The Market Lady, Lane McConnell, will visit the West Plains Farmers Market in West Plains, Mo., Saturday, September 10.. The Market Lady and video crew will begin at 8:00 a.m., with two cooking demonstration incorporating products from the market and will be interviewing producers and consumers for various other segments. Below is one recipe that The Market Lady will be preparing at the market. Be sure and come out to the West Plains Farmers Market on September 10 to meet the Market Lady and video producer Kelsie Young at 711 Washington Ave. Prepare penne al dente. Sit out ricotta cheese to bring to room temperature. 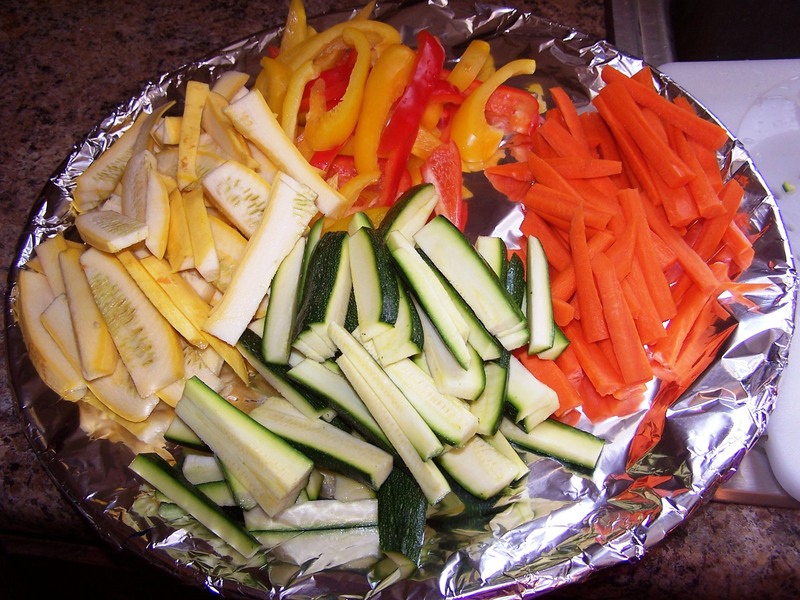 Slice zucchini and squash diagonal into stripes about ½ inch thick. Heat oil in a wide skillet. Add zucchini, squash and red pepper flakes and sauté for about 5 minutes. Add garlic, basil and lemon juice and remove from heat. Season with sea salt and peppercorns. Add cooked pasta to zucchini and toss. Season with salt and add ricotta cheese and toss together. Plate and grate parmesan cheese over the dish. 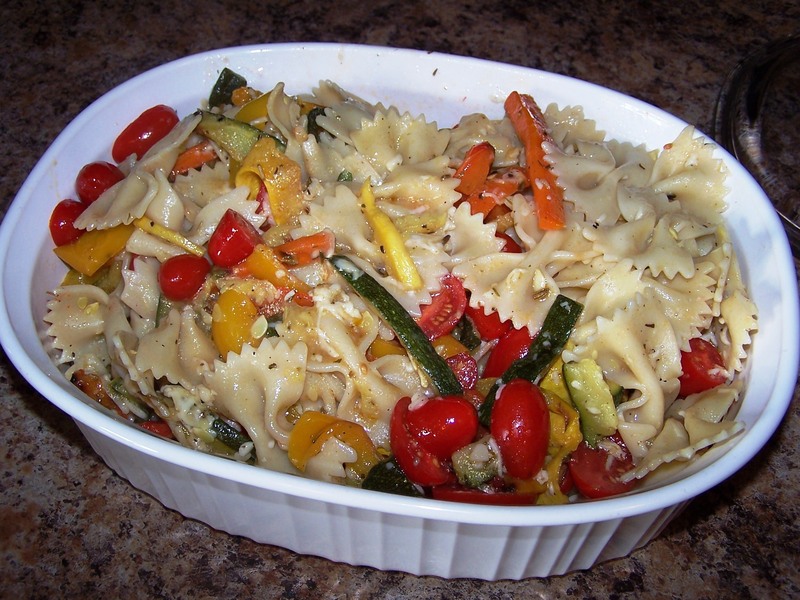 Over the weekend I pulled out a recipe that I couldn’t wait to try – Pasta Primavera! I got online to Food Network and printed this great summer time recipe from Giada De Laurentiis. 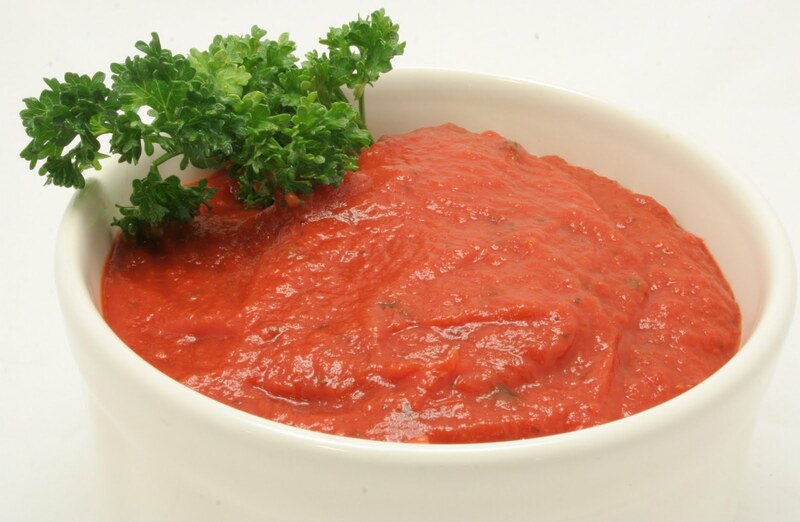 This recipe is packed pull of veggies found at your local market. I added the juice of one lemon for an extra punch. For leftovers we added some grilled chicken to the mix for a complete meal. Enjoy! 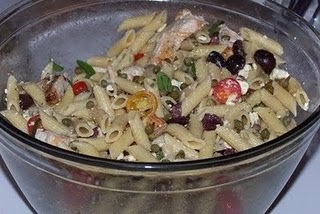 I made a light and tasty pasta salad at the Aurora Farmers Market that includes fresh products that can be found at a local farmers market. Watch our cooking video from the market visit and try making this easy Garden Salad for your family this week. 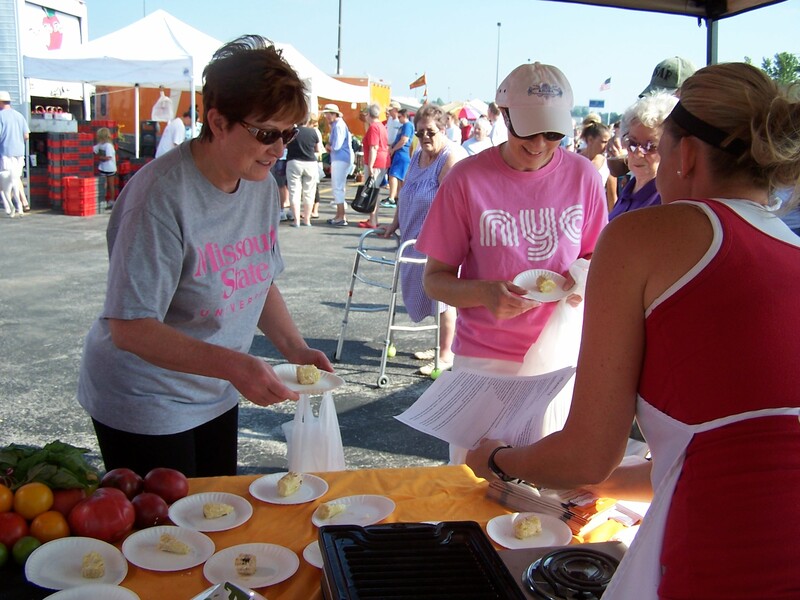 The Market Lady, Lane McConnell, will visit the West Plains Farmers Market in West Plains, Mo., Saturday, July 23 to help celebrate the “Salsa Wars” market event. The Market Lady and video crew will begin at 8:00 a.m., with two cooking demonstration incorporating products from the market and will be interviewing producers and consumers for various other segments. 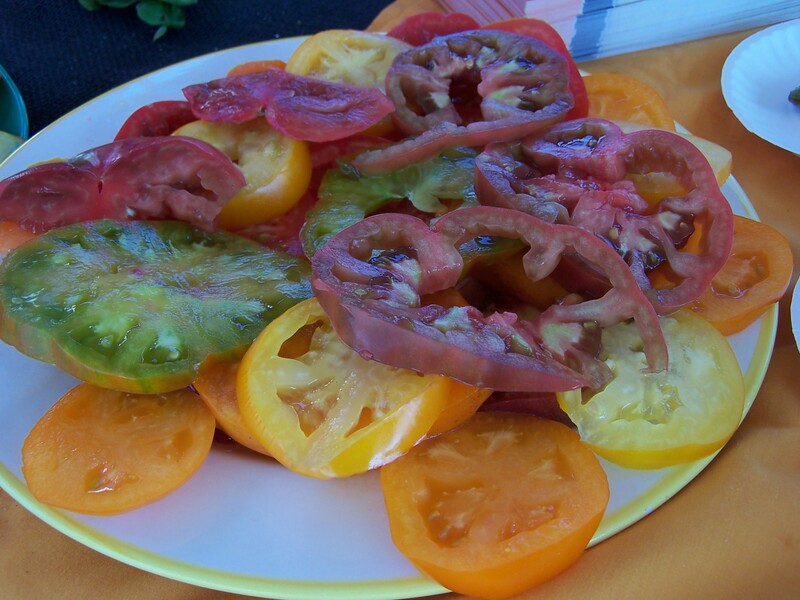 Below is one recipe that The Market Lady will be preparing at the market. Be sure and come out to the West Plains Farmers Market on July 23 to meet the Market Lady and video producer Kelsie Young at 711 Washington Ave.